A compilation of talks by a highly regarded Vice-president of the Ramakrishna Order. 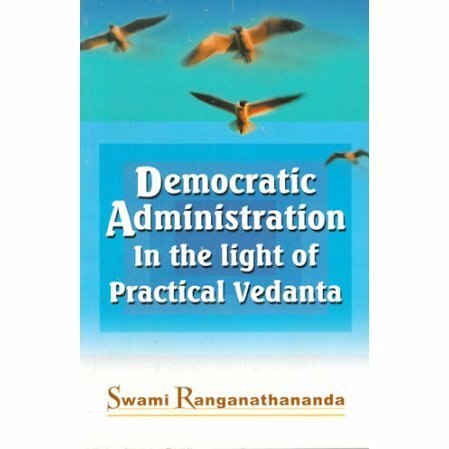 A compilation of talks by a highly regarded Vice-president of the Ramakrishna Order directed to the Indian public. The swami talks about the chaos, violence and corruption that has plagued India, along with the practice of practical politics interwoven with spirituality to raise the masses.